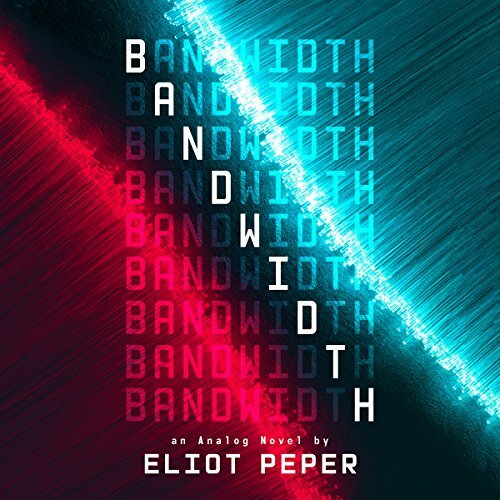 Bandwidth [Audiobook] | Free eBooks Download - EBOOKEE! A rising star at a preeminent political lobbying firm, Dag Calhoun represents the world's most powerful technology and energy executives. But when a close brush with death reveals that the influence he wields makes him a target, impossible cracks appear in his perfect, richly appointed life. Like everyone else, Dag relies on his digital feed for everything - a feed that is as personal as it is pervasive, and may not be as private as it seems. As he struggles to make sense of the dark forces closing in on him, he discovers that activists are hijacking the feed to manipulate markets and governments. Going public would destroy everything he's worked so hard to build, but it's not just Dag's life on the line-a shadow war is coming, one that will secure humanity's future or doom the planet to climate catastrophe. Ultimately, Dag must decide the price he's willing to pay to change the world. No comments for "Bandwidth [Audiobook]".